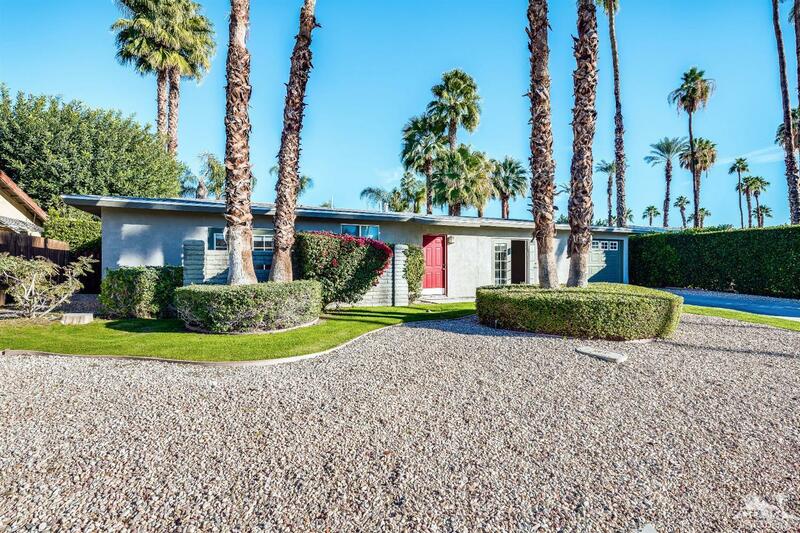 Sought-after historic Tamarisk area, this retro 1972 is located on a 11,761 sq.ft. lot and is ready for your touches and updating. The home starts with a sweeping frontage. 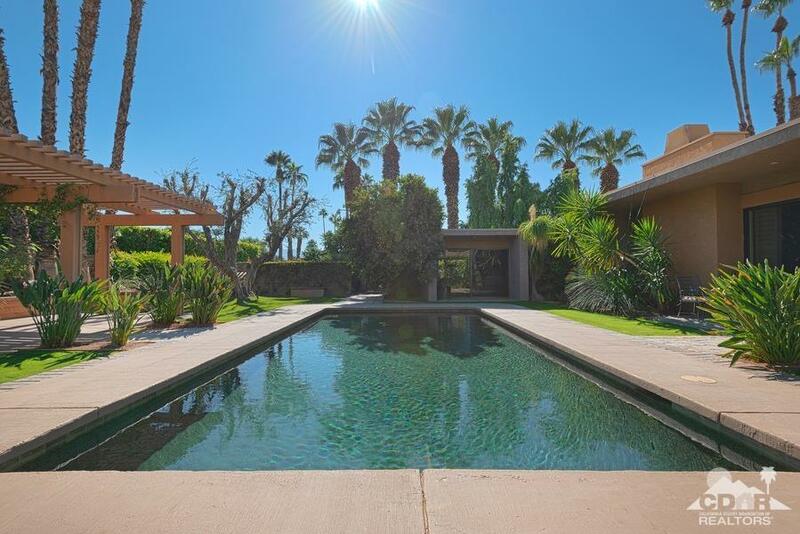 Entering the home you will notice sliders that lead out to the large private pool yard with covered patio and the surrounding towering palms, all perfect for entertaining. Enjoy hanging out in spacious comfortable living room with adjoining open dining room. The kitchen is bright and has a convenient breakfast bar for casual meals. 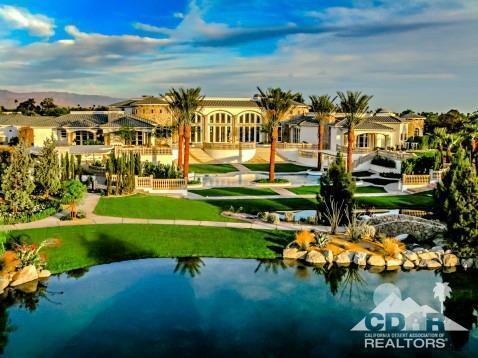 There is a master and two guest suites. Stay cool with central air conditioning and save money with the separate evaporative cooling system. The partially finished double garage has roll-up door and has direct access from the home. 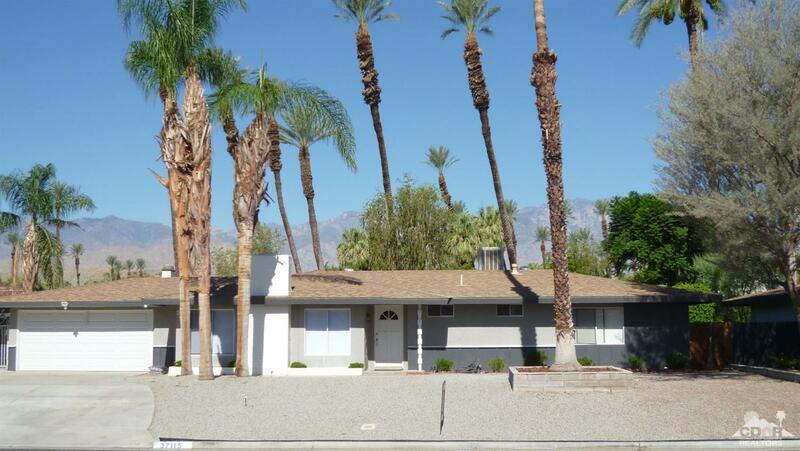 The awesome neighborhood boasts majestic palms & was a former working date ranch. Utilities are underground for an uninterrupted view! 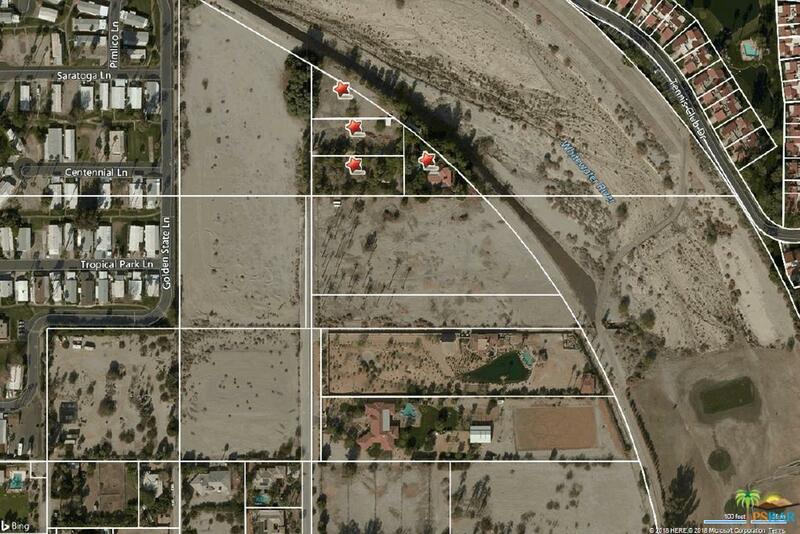 The location is minutes from shopping, dining, hiking, newer dog park, tennis, award winning library & new observatory.